For years, John Dodig and his husband Rodger have done their holiday shopping on Amazon. That often means gift cards for their many children, grandchildren, nieces, nephews, siblings and friends. This year — with memories of years gone by — they headed to a mall. But after 2 hours in Trumbull, they’d found exactly 2 gifts. Driving home, they decided to try downtown Westport. They parked in the Baldwin Lot behind Brooks Brothers, and headed to Church Lane. On a whim, they walked into Savannah Bee Company. The manager greeted them warmly. John and Rodger learned about bees, honey, sustaining the environment, and the store’s strong support for the community. They also found several perfect gifts. The bright interior of Savannah Bee Company. They put them in their car, then browsed more stores in Bedford Square and on Main Street. “We found something for everyone on our list — and had a great time shopping,” says John, who retired in 2015 after 11 years as Staples High School’s well-respected principal. Normally, the announcement of a gourmet cooking class and tasting in a Westport store would not be “06880”-worthy. It’s nice and interesting, sure. 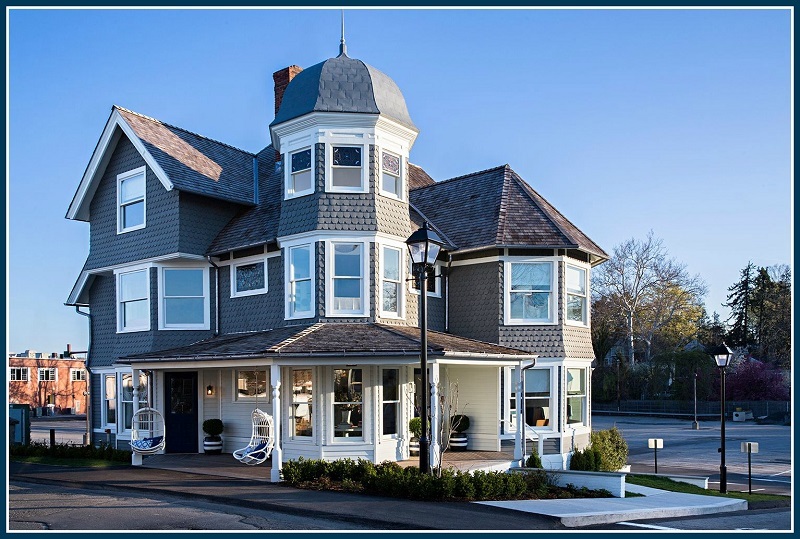 But there’s a lot going on in Westport, and with 10-15 requests for publicity a day — and 1/3 of my blog’s readers living outside Connecticut — any event I preview must be very remarkable. Or have a way cool back story. This one is all about the back story. 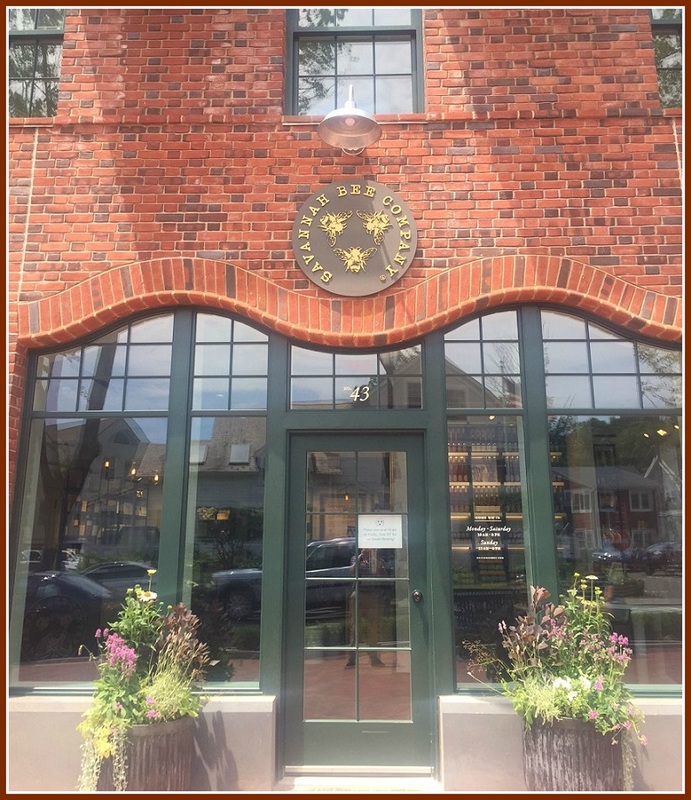 On Tuesday, March 13 (6 to 8 p.m.), Fox Schanzer leads that cooking class at Savannah Bee Company, the artisinal honey and body care store in Bedford Square. For $25, you’ll master — and taste — 5 recipes, featuring honey from around the world. Here’s the “wow” factor. It involves Fox — and not just because he has one of the coolest names this side of Rip Torn and Slim Pickens. 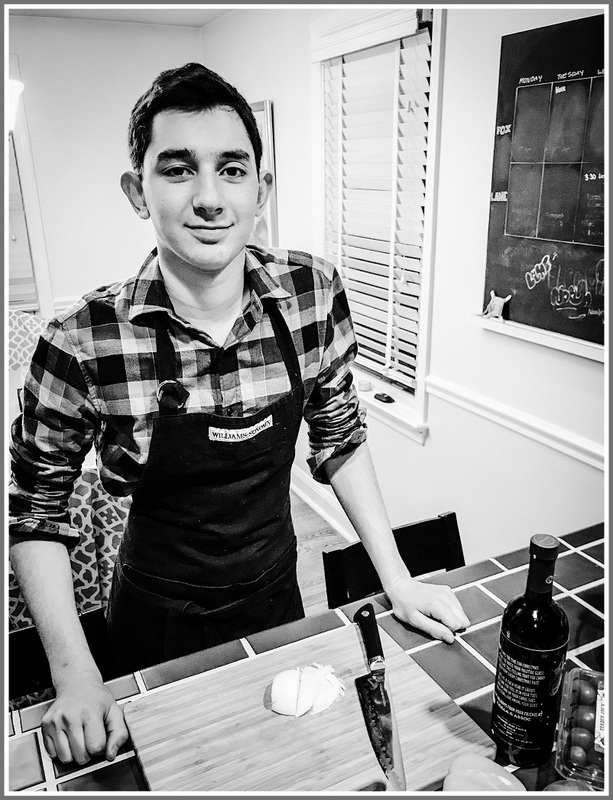 Fox — Savannah Bee’s “educator/resident” chef — is just 17 years old. He graduated from Staples High School early — in January. That’s 3 years after he discovered his love for the culinary arts, in chef Cecily Gans’ class. Fox followed his passion by working for the top chefs in Connecticut, including Anthony Kostelis at The Whelk, and Brian Lewis of The Cottage. Fox began working at Savannah Bee Company last fall. He immediately impressed customers with his extensive knowledge of pure raw artisinal honey, from around the globe. He constantly experiments with new dishes, which he shares with customers. The owners and butchers at M.EAT — the old-school/organic butcher market a few doors over in Bedford Square — love Fox so much, they asked him to include a marinated meat selection at the March 13 event. To seal the deal, they offered to provide their meats free of charge — and grill them for him. Fox — also an accomplished guitar player and rock climber, and who in his spare time cooks for the Gillespie Center — heads off soon to the Culinary Institute of America. His dream is to open a small, 20-seat restaurant near here, to cook for friends and family. For a decade, honeybees died in distressingly large numbers. But in downtown Westport, they’re alive and well. At least, their honey is. On Friday, Bedford Square welcomed its newest tenant. 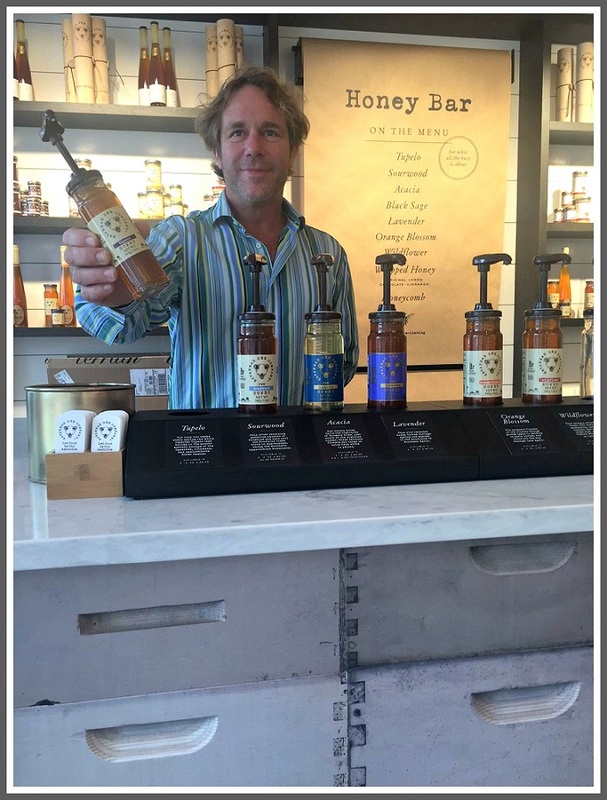 Savannah Bee Company — an artisanal honey and body care store — opened its 8th location. It’s the first outside the Southeast. Savannah Bee Company’s entrance on Church Lane. “They’ll have to sell a lot of honey to afford that space” is the reaction from some residents. But others who have seen Savannah Bee in action — in its 3 eponymous locations, or its upscale locations in Charleston, Myrtle Beach, St. Simons or Lake Buena Vista — know it’s more than just a honey store. And folks who have wandered in since its opening are all abuzz. Savannah Bee is the brainchild of Ted Dennard. If you think his company is interesting, wait till you hear his back story. Ted Dennard, at the “honey bar.” The front counter is made of bee boxes. Dennard grew up in St. Simons, Georgia. When he was 13, a beekeeper asked his father for permission to put hives on the property. His father agreed — provided the man taught his kids about beekeeping. Dennard studied religion and philosophy in college, then joined the Peace Corps. He opened his first store in 1999, selling tupelo honey. He expanded slowly, adding sites and expanding his mission. 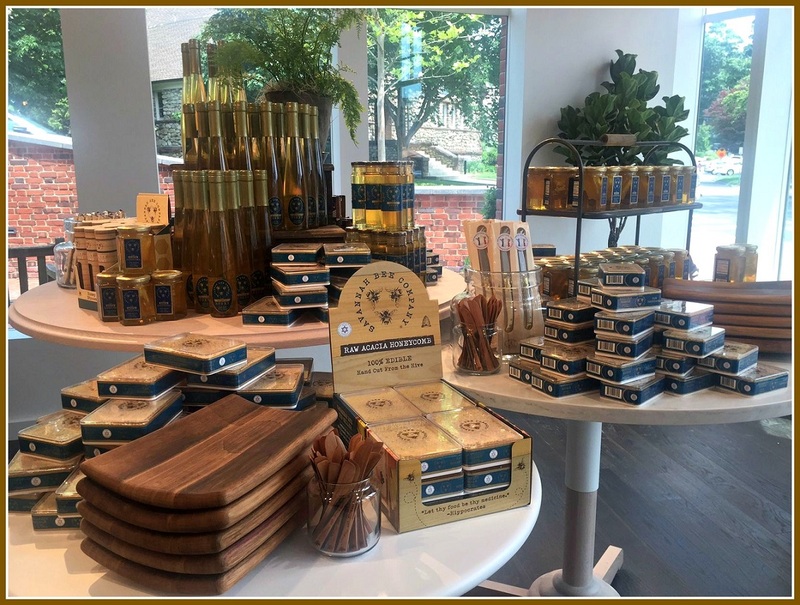 Customers at the Bedford Square store can sample a variety of honeys, from several continents; bottle their own (from local beekeepers), and enjoy treats like “artisanal honey chocolate” made by Fred Knipschildt. So he’s undertaken the Bee Cause Project (get it?). Savannah Bee donates hives to schools. Students watch bees build honeycombs, make honey, raise babies, do their dances and pass nectar. More than 250 schools already participate, in 46 states. Each beehive is worth about $2,000. Savannah Bee also gives honey to students, to sell. The money they earn helps fund more hives, in more schools. Savannah Bee Company has moved out of its Southeast hive. 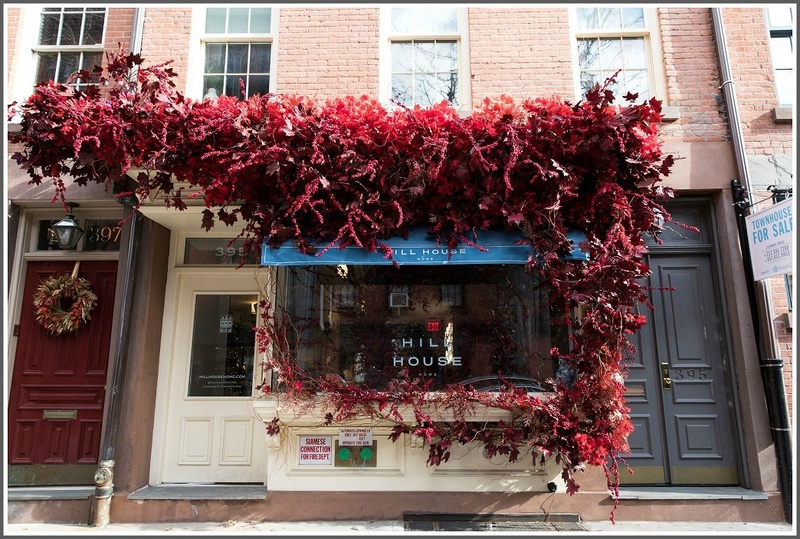 It’s now making honey — and happy customers — in downtown Westport.